First of all, why you may want to use such service? 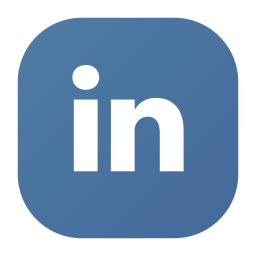 Despite the fact that currently there are so many different channels of communication (including various messaging apps), Email is still a default and universal way to do it. Literally every enterprise service supports email notifications, even if it’s integration capabilities are rather limited. So, with Email Bot you can automatically process such notifications. Email is good, simple, reliable and familiar way to communicate with humans. Send an email – get response. Everyone can do it. So, email bot can make basic routine operations, like organizing the external meetings, pretty much like a human secretary. It’s easier to code Email bot than any other interface, and the code can be reused for other communication channels, for example messaging apps. 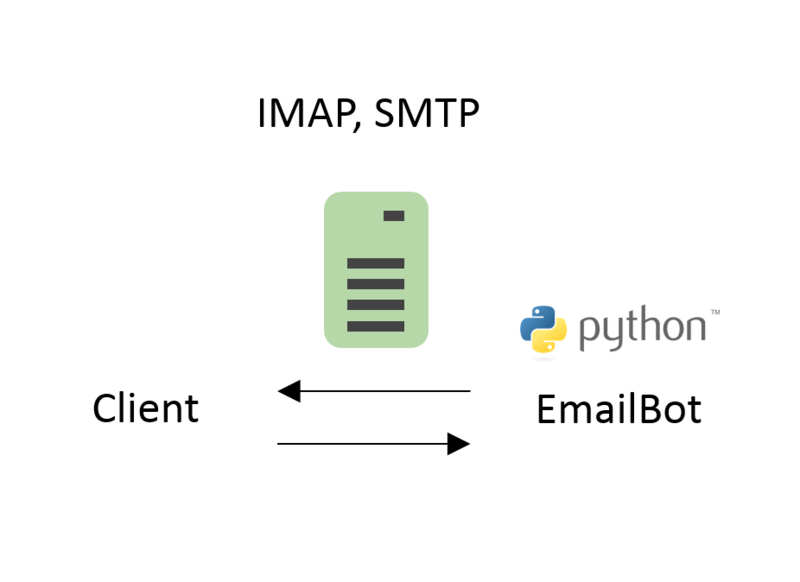 I get email messages from IMAP server in python3 using easyimap module. 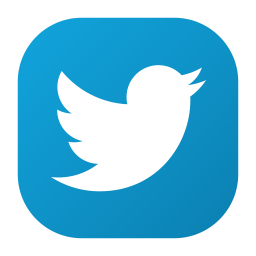 This entry was posted in API and tagged bot, cron, easyimap, email, imap, integration, MIME, python, python3, smtp, systemd on February 18, 2019 by Alexander Leonov. Let’s say we have a Splunk dashboard and want to get data from the table panel using a python script. The problem is that the content of the table that we see is not actually stored anywhere. 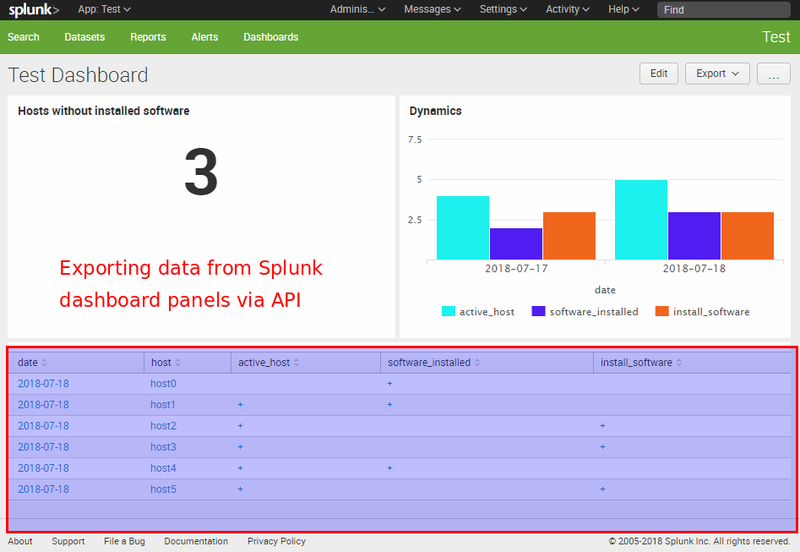 In fact it is the results of some search query, from the XML representation of the dashboard, executed by Splunk web GUI. To get this data we should execute the same search request. First of all, we need to create a special account that will be used for getting data from Splunk. In Web GUI “Access controls -> Users”. This entry was posted in API, Security Information and Event Management (SIEM) and tagged dashboard, json, panel, python, Splunk, xml on February 7, 2019 by Alexander Leonov. 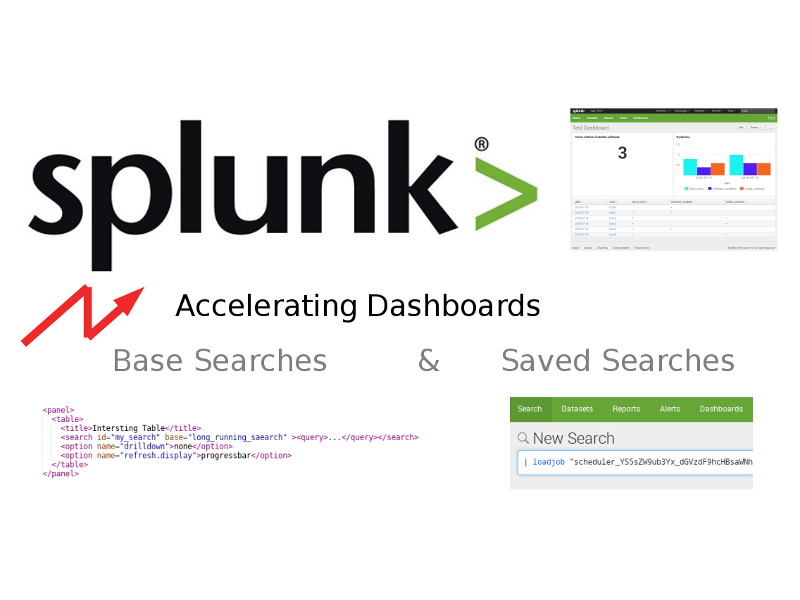 As I mentioned in “Accelerating Splunk Dashboards with Base Searches and Saved Searches“, Splunk Reports are basically the Saved Searches. 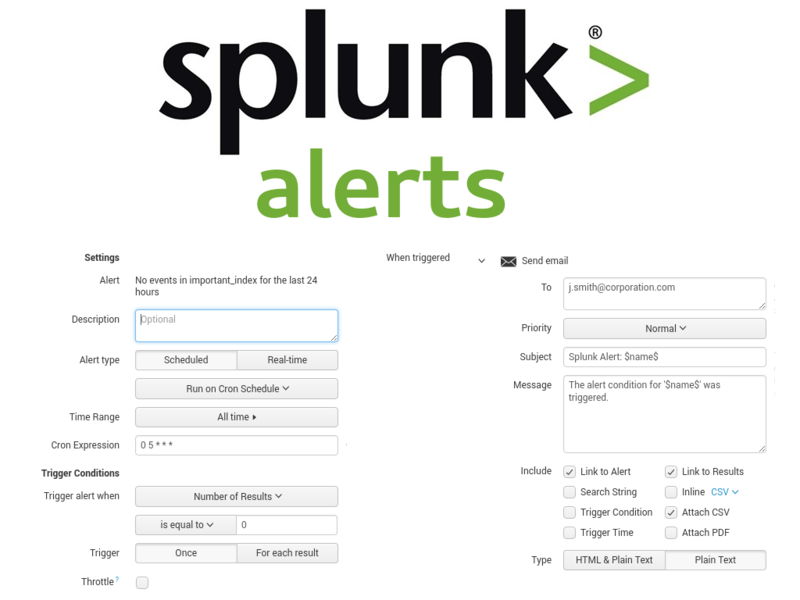 Moreover, Splunk Alerts are also the same Saved Searches with some additional parameters. The question is what parameters you need to set to get the right Alert. This entry was posted in API, Security Information and Event Management (SIEM) and tagged alert, csv, email, index, python, Splunk on January 17, 2019 by Alexander Leonov. 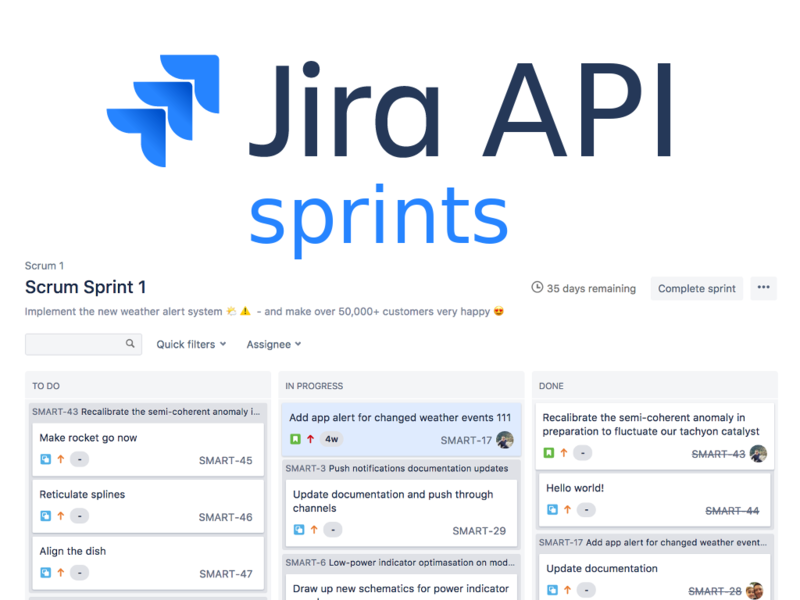 Atlassian Jira is a great tool for organizing Agile processes, especially Scrum. But managing Scrum Sprints manually using Jira web GUI maybe time consuming and annoying. So, I decided to automate some routine operations using JIRA API and Python. The API calls are described on the official page at JIRA Agile REST API Reference. I will use my domain account for authentication. First of all let’s see how to get Jira Scrum Board ID by it’s name and get all the Sprints related to the Board. 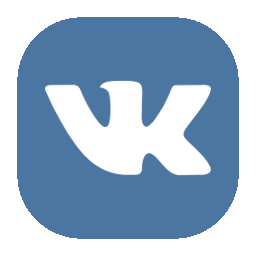 This entry was posted in API, Concept and tagged agile, Atlassian JIRA, json, python on January 11, 2019 by Alexander Leonov. 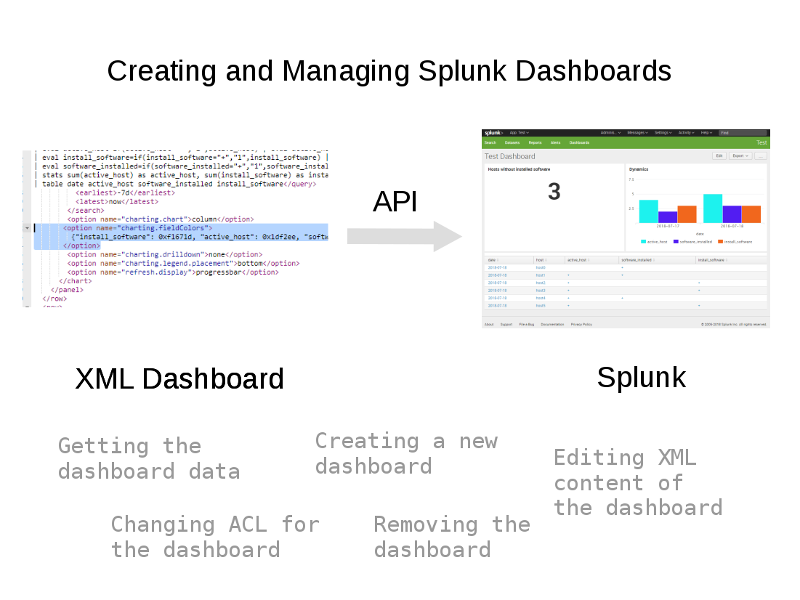 In the previous post “How to correlate different events in Splunk and make dashboards” I mentioned that Splunk dashboards can be presented in a simple XML form. You can generate it with some script and then copy-past it in Splunk GUI. This entry was posted in API, Security Information and Event Management (SIEM) and tagged dashboards, python, Splunk on September 27, 2018 by Alexander Leonov. I have recently worked with NetBox – an open source IP address management (IPAM) and data center infrastructure management (DCIM) solution developed by well-known cloud hosting provider DigitalOcean. It’s not really about security, not even a CMDB. But, security team still might be interested in NetBox, because it makes possible to track the hosts in some critical subnet without active scanning, providing great visibility of assets. 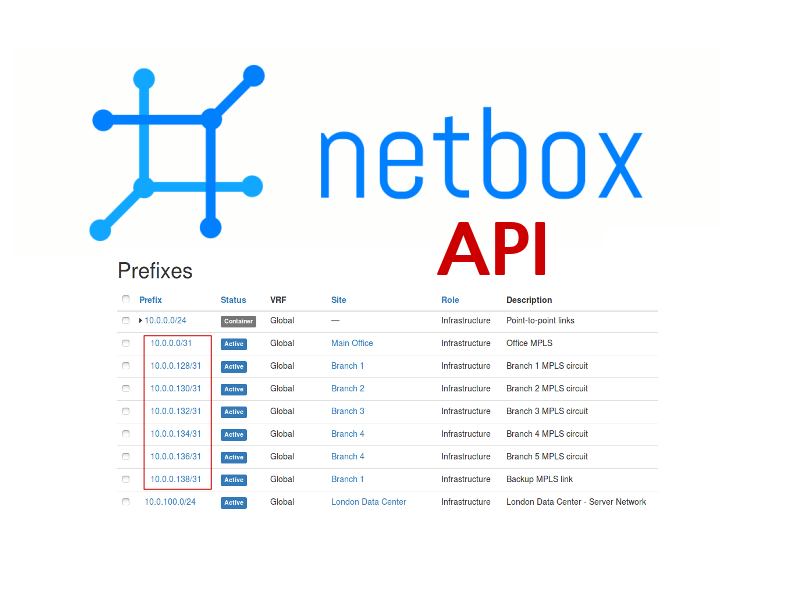 Here I will show a small example of NetBox API usage. This entry was posted in API, Asset Management and tagged DCIM, DigitalOcean, IPAM, NetBox, python, Splunk on September 5, 2018 by Alexander Leonov.